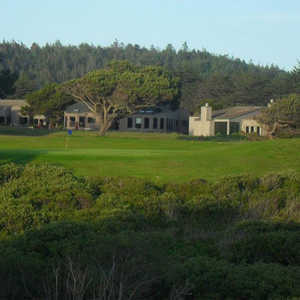 Sea Ranch Golf Links opened in 1974 as one of the first Scottish links-style golf courses to be built in the Western United States. 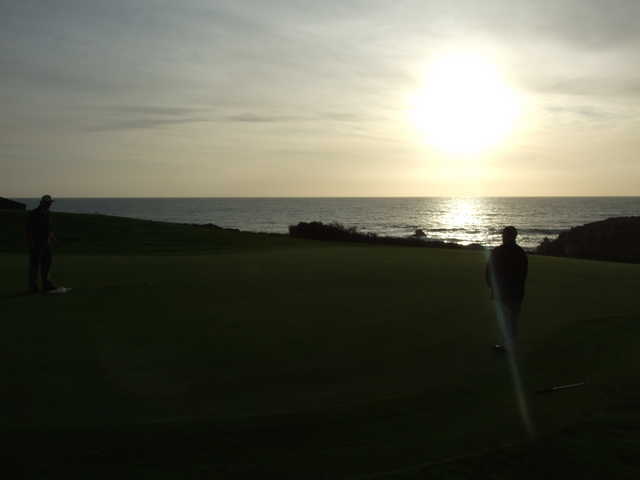 The front nine stretches along the rugged North Coast, offering plenty of scenic ocean views, while the back nine moves inland, incorporating the small creeks that meander across the landscape. 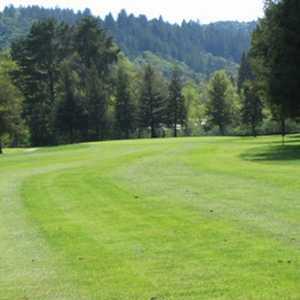 Mature redwoods and natural sea grass rough accent the golf course, especially along the fairways to provide some challenges. The design is noted for blending seamlessly with the scenic surroundings. 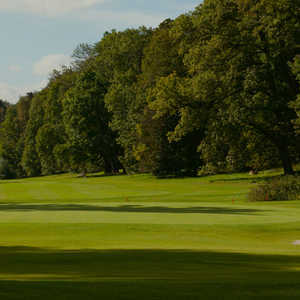 While the golf course can seem intimidating, four diverse sets of tees make it more approachable for a range of skill levels. 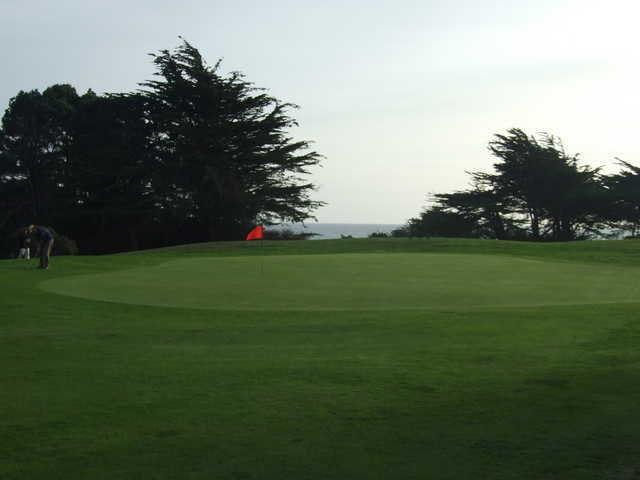 In addition to the course, Sea Ranch is also popular for its practice facilities, which include an all-grass driving range and two short game areas with putting and chipping greens. 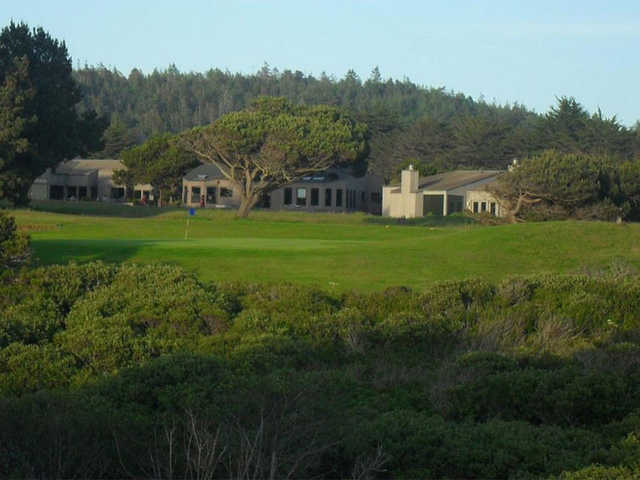 If you like Scottish seaside courses, you should go to Sea Ranch. not perfectly groomed, but it's pure. A test in the wind that will leave you wanting more. 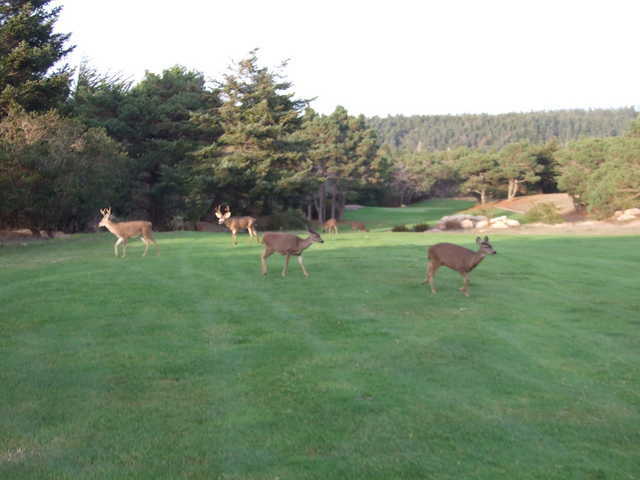 Possibly as many Shivas Irons sightings here as anywhere except Bandon Dunes in OR and Stanley Thompson's Keltic Highlands course in Cape Breton, Nova Scotia.